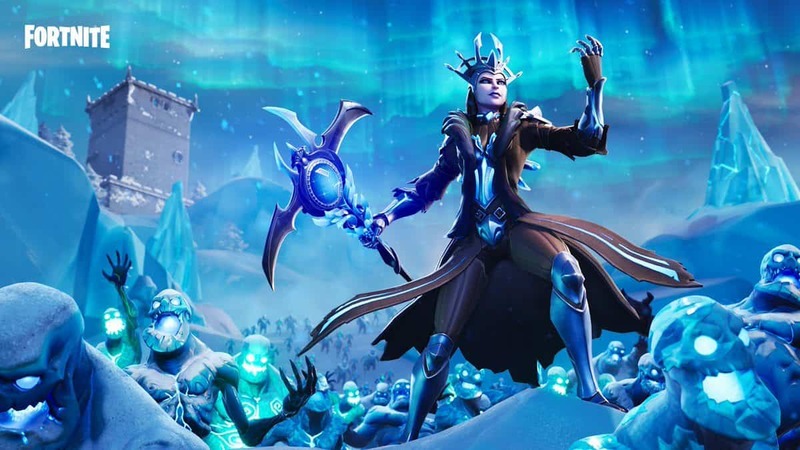 V-Bucks scammers are trying to target Fortnite players through YouTube advertisements and Epic Games is not happy. V-Bucks Scammers are plaguing YouTube and Epic Games is trying to understand why these kinds of ads were allowed in the first place. 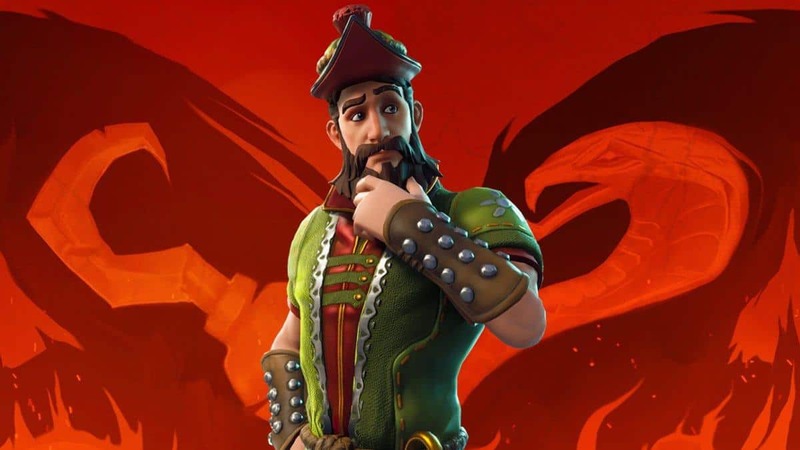 This is not something new, every time a new game catches the attention of millions of players, scammers try and make some easy money off the hype. 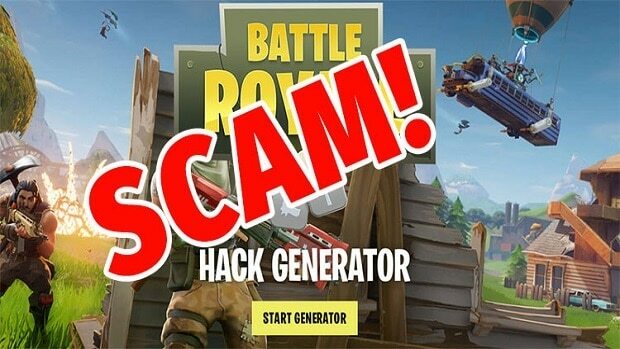 It should be noted that YouTube is not the only platform V-Bucks scammers are using, we have also seen similar tactics on Instagram and I am pretty sure that the same is the case with other social media platforms as well. In fact, our lead marketing team and news heads got the following invite on Instagram. It isn’t hard to figure out this is just another scam account in its early building stages. Such scams often ask you for details like your email address or ask you to download an app. Most of these are phishing schemes by which scammers gain access to a users personal details and in cases, hackers might get access to your credit card details as well. Getting access to your Fortnite account is also something that these scammers want. Getting access to an account is fairly easy as the security is pretty open and the developers have left it to the player to turn on features like 2-factor authentication. 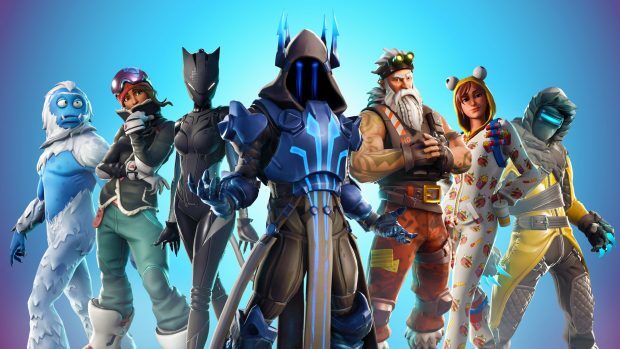 If you are a Fortnite player then it would be wise to take advantage of these features and you should also enable 2-factor authentication so that only you can access your account. 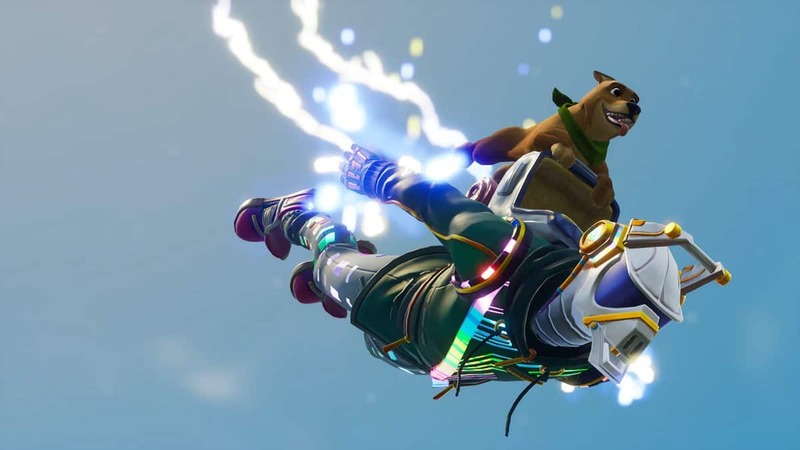 Fortnite players are mostly very young and overlooking such concerns and security risks is a mistake that they can easily make. 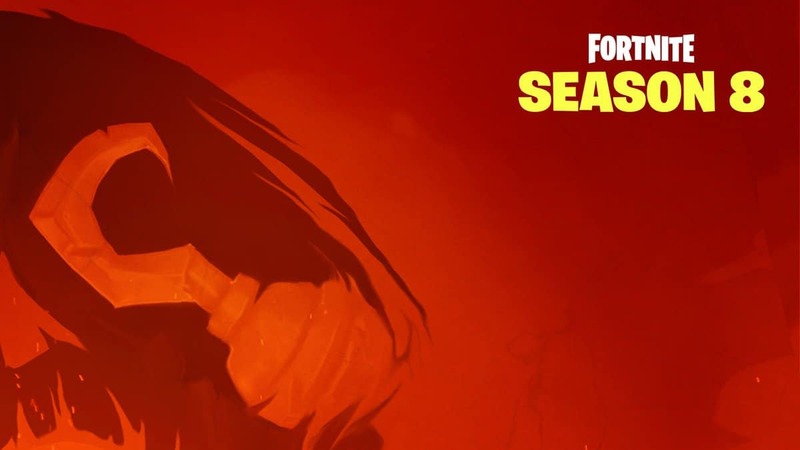 In other news concerning Fortnite, the game could be getting a new desert map. Other than that Ninja has claimed that Drake has yet to honor the $5000 bet that was made. 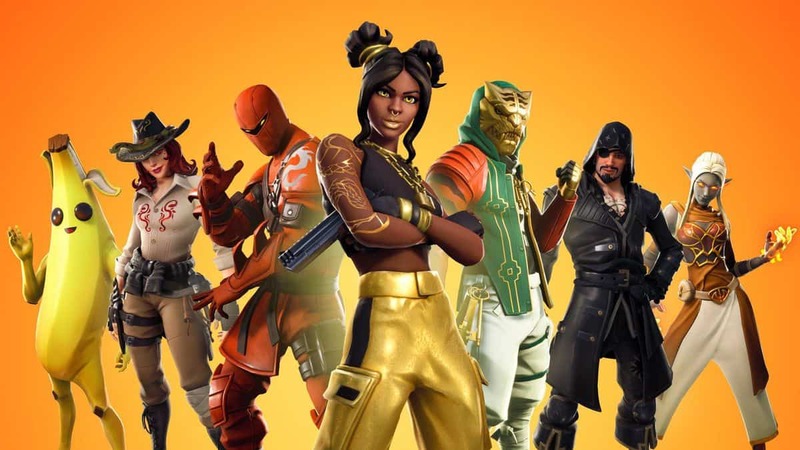 Let us know what you think about V-Bucks scammers and whether or not you have faced this issue while playing Fortnite or going through social media. It Seems Players Are Ready to Forgive Hello Games, No Man’s Sky About to Make a Comeback?